I pulled this blended ink sky out of my scrap pile and made an encouragement note card. The dark blue metallic paper (mat layer) is new, I found it on sale. GORGEOUS, can’t get it to show in a photo. Supplies: Stamp – Stampin’ Up!, paper – Curious Metallics Blueprint, Neenah Classic Crest Solar White, inks – Tim Holtz/Ranger Blueprint Sketch, Chipped Sapphire, Salty Ocean, VersaFine Onyx Black, die – My Favorite Things, watercolor (for star splatters) – Kuretake Gansai Tambi, embossing powder – Ranger Silver Pearl. 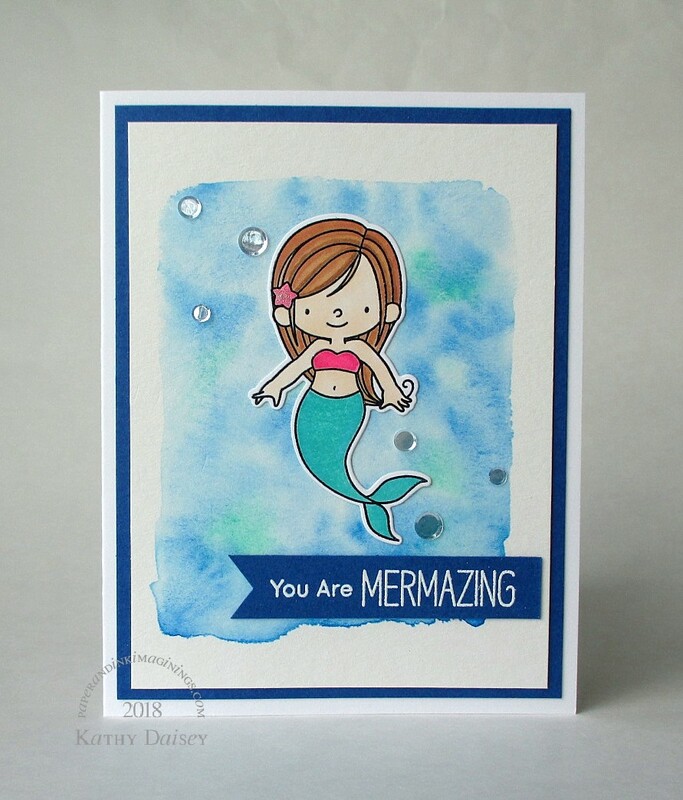 Categories: card, encouragement, note | Tags: card, Curious Metallic, Kuretake, My Favorite Things, Neenah, Ranger, Stampin' Up!, Tim Holtz, Tsukineko, VersaFine | Permalink. It took me a long time to jump on the mermaid bandwagon. I caught a sale back in December, and have finally gotten around to inking the stamps. 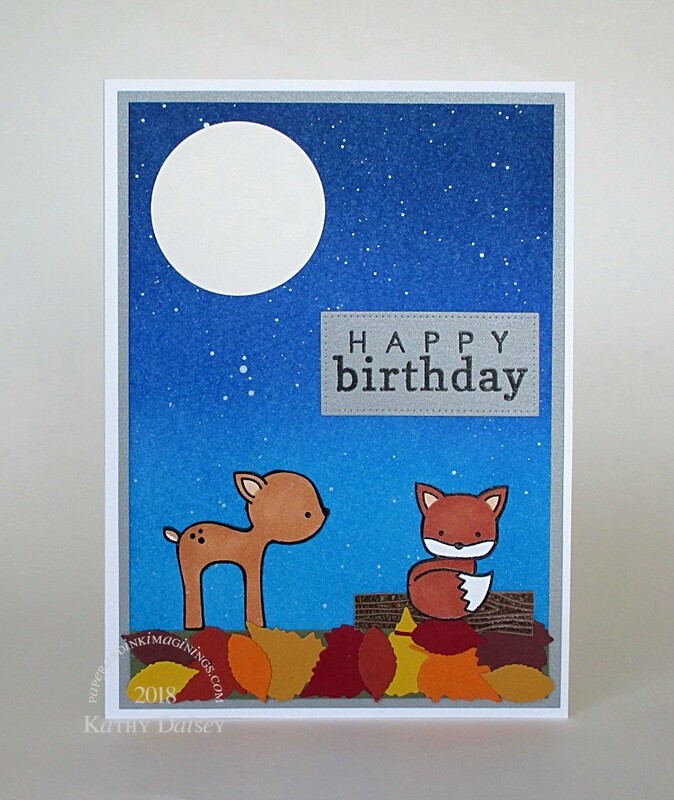 Supplies: Stamps – My Favorite Things, paper – Canson watercolor, Gmund Royal, Neenah Classic Crest Solar White, inks – Copics B02, BG10, BG15, E15, E33, E51, E57, RV04, Hero Arts Unicorn, VersaFine Onyx Black, ZIG Wink of Stella clear, die – My Favorite Things, watercolors – Kuretake Gansai Tambi, sequins – Simon Says Stamp, embossing powder – Filigree Fine Art Powder clear, white. 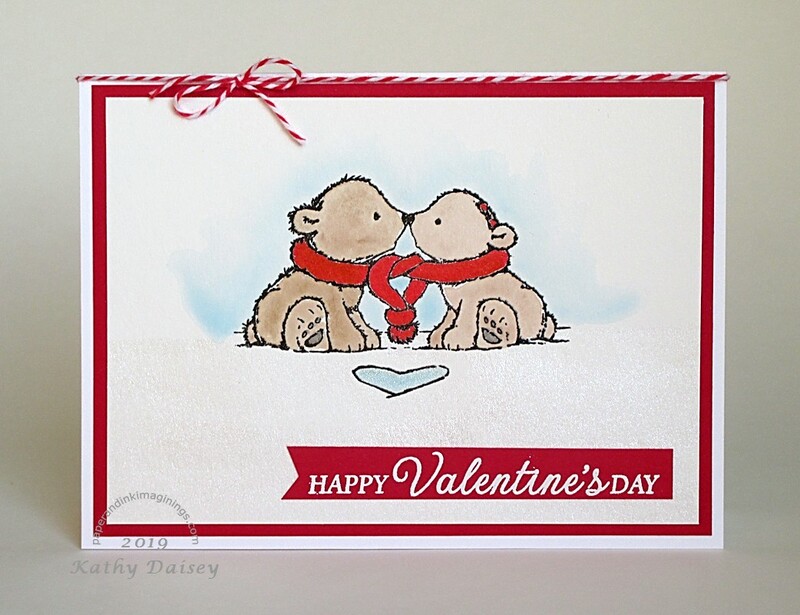 Categories: card, encouragement, I love you | Tags: Canson, card, Copics, Gmund, Hero Arts, Kuretake, My Favorite Things, Neenah, Simon Says Stamp, Tsukineko, VersaFine, ZIG | Permalink. I found a previously blended night sky panel in my scrap folder, and it led me here. 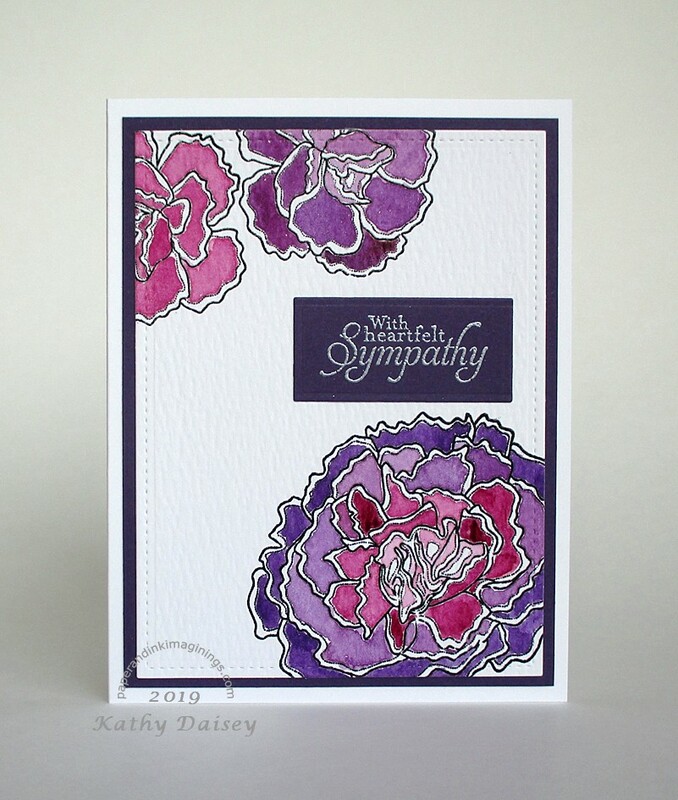 Supplies: Stamp – Stampin’ Up!, paper – Gmund Royal, Neenah Classic Crest Solar White, inks – Tim Holtz/Ranger Distress Inks Blueprint Sketch, Salty Ocean, Wilted Violet, VersaFine Onyx Black, dies – My Favorite Things (pierced rectangle), Spellbinders (circle), embossing powder – Ranger clear. 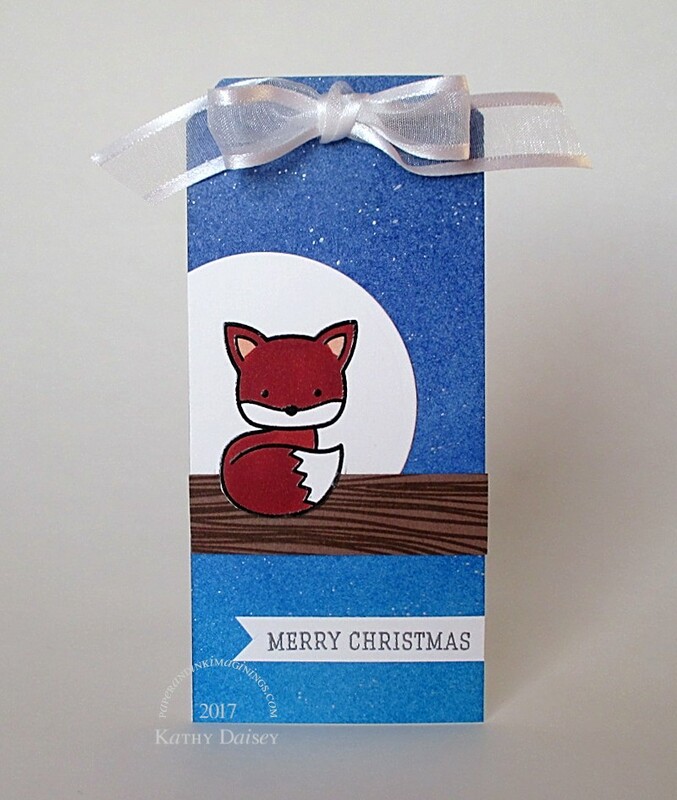 Categories: card, thinking of you | Tags: card, Kuretake, My Favorite Things, Neenah, Ranger, Spellbinders, Stampin' Up!, Tim Holtz, Tsukineko, VersaFine | Permalink.